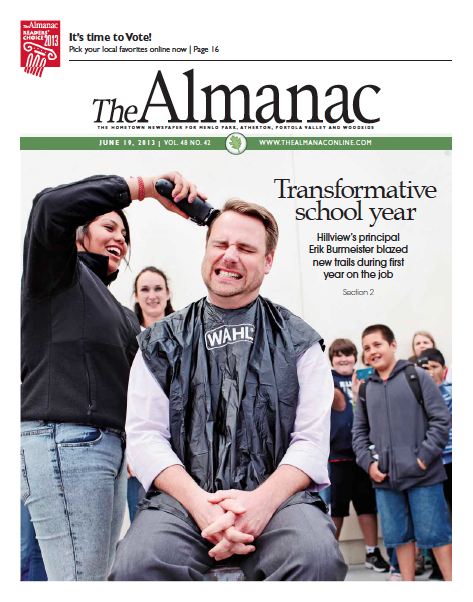 The Almanac newspaper was founded in 1965 by three Portola Valley residents: Betty Fry, Hedy Boissevain and Jean Helfin. It was acquired by Embarcadero Media in 1993. It is published every Wednesday and serves Menlo Park, Atherton, Portola Valley and Woodside.